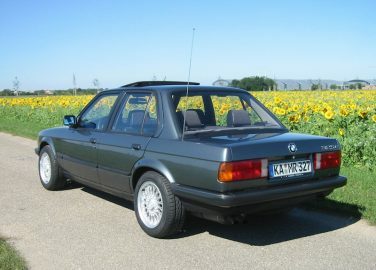 The fuel injected 320i was introduced at the end of 1975. It featured the M10 4-cylinder engine with Bosch K-Jetronic fuel injection, a limited slip differential was available as an option. The BMW M52TU allows for the possibility to safely bore the cylinders +.25mm. 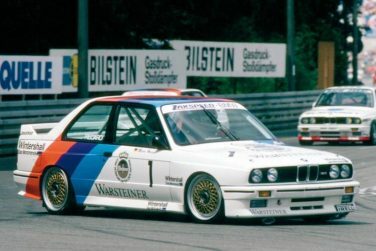 The main driving force behind the E30 M3’s existence was Group A racing, a production-based class that demanded that each race car share its core mechanical components with a road car, of which at least 5,000 examples had to be produced. 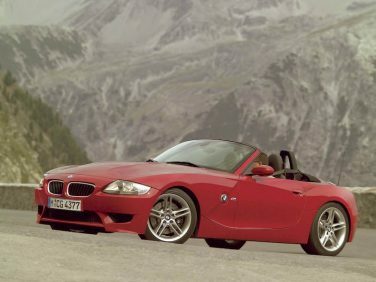 Over the Z4's life cycle, 197,950 vehicles had been produced, with 180,856 roadsters and 17,094 coupés. 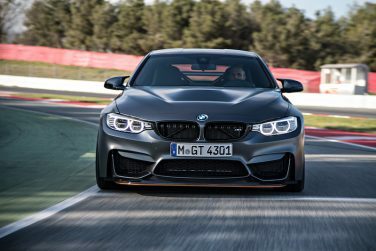 The BMW M4 GTS has a hood made from carbon fiber reinforced plastic (CFRP), weighing 25% less than an aluminium equivalent. 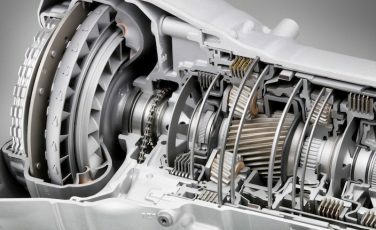 This helps lower the car’s center of gravity and further improve the balance of weight between the front and rear axle. 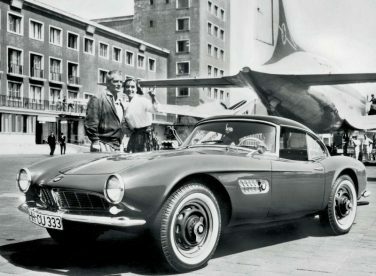 The BMW 507 was conceived by U.S. automobile importer Max Hoffman who, in 1954, persuaded the BMW management to produce a roadster version of the BMW 501 and BMW 502 saloons to fill the gap between the expensive Mercedes-Benz 300SL and the cheap and underpowered Triumph and MG sports cars. 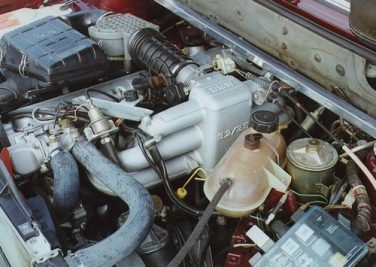 The BMW M30 engine was the basis for the turbocharged M102 and M106 engines (found in the E23 745i). Each BMW Individual paint finish is applied in five layers to the surface of the car. The first three layers, not visible in the finished product, play a crucial role. Their job is to cleanse and prime the surface, to improve adhesion and protect against corrosion. A hydro filler protects against stone chip damage. Only the fourth layer contains the pigments and gives the color effect. 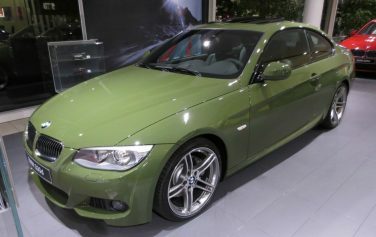 The fifth layer gives the BMW paint finishes unmatched sheen and acts as a protective coating against scratches. 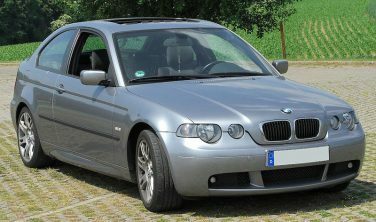 The E46/5 compact was replaced by the BMW 1 series. 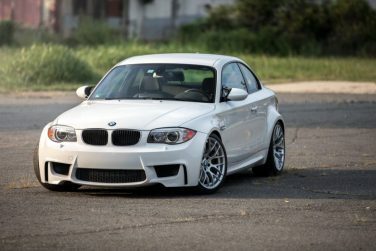 Only 983 examples of the E82 1M were produced from 03/2011 through 12/2011 for the North American market, 6,342 were produced world wide. 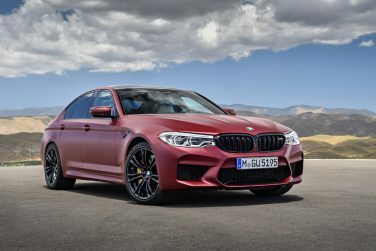 The F90 M5 comes in a “First Edition” special-edition model limited to a worldwide run of 400 examples with 50 units coming to the US. Paintwork is exclusive to Frozen Dark Red Metallic and includes BMW Individual high-gloss Shadow Line trim with extended features. This means that the kidney grille, the M gills and the four tailpipes of the sports exhaust all come in high-gloss black. 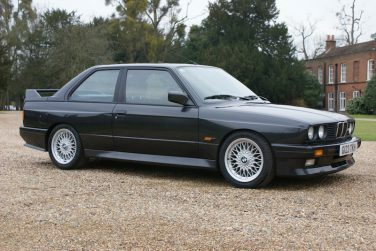 The M5 First Edition is fitted as standard with 20-inch seven-double-spoke light-alloy wheels in black. 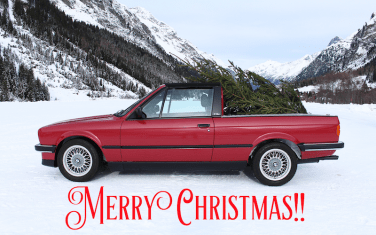 Electrically operated roofs were standard on all E36 M3 convertible models and offered as an option on non M3 models. 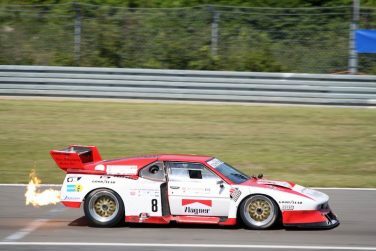 Schnitzer made a twin turbo charged 1000hp BMW M1 Group 5 race car, however during competition power was reduced to 850hp to improve reliability. 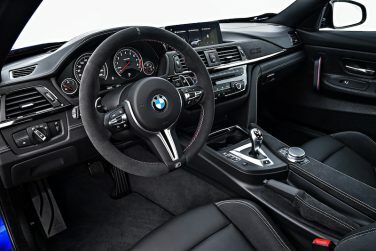 The BMW M4 CS M Alcantara steering wheel is an extra cost option. It features anthracite colored Alcantara material with blue / red M stitching and a 12 o’clock marker. 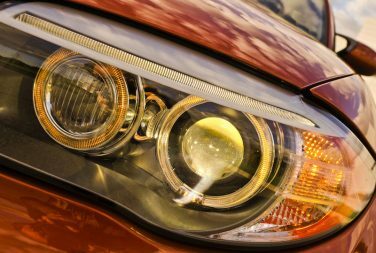 LWR (automatic vertical light beam angle) has been available on BMW vehicles starting with the 1999 model year. All US market vehicles with Xenon Lights incorporate LWR as standard equipment. LWR is not available with standard halogen headlights. The F80 M3 / F82 M4 has 8 standard paint options, all are metallic except for Alpine White III. Transmission fluid provides the following functions: - Lubricates mechanical components (planetary gears, bearings etc.). - Removes heat and transfers heat to transmission cooling system. (Heat Exchanger). - Removes debris and contaminants to sump and filter when circulated. - Provides a transfer of kinetic energy in the torque converter. - Allows hydraulic operation of mechanical components (clutches, brakes) via control of the valve body. Make sure to maintain your transmission fluid properly. 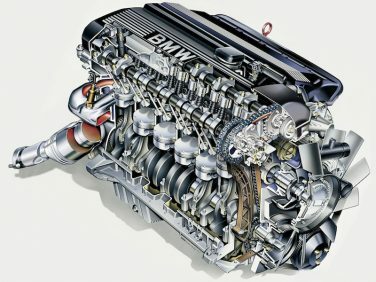 The BMW M20B27 was used in the “eta” models which had smaller valves, different camshafts, fewer cam journals, and single valve springs to increase efficiency. The engine was also stroked out to 2.7 liters from 2.5 liters. Due to these changes the rev limit was reduced to max 4800rpm. 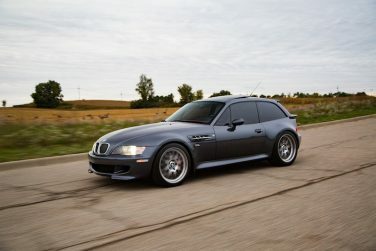 The BMW M Coupe was offered with three different engines, the BMW S50, BMW S52, and the BMW S54. All were offered in different markets at different times. 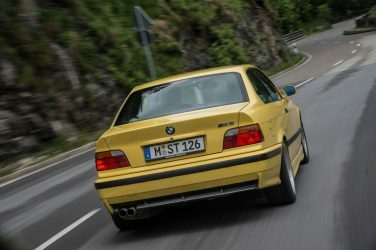 The BMW E46 M3 CSL only came in SMG. Shift times were just 0.08 seconds on all six gears, providing a direct and consistent flow of power at all engine speeds. The SMG Drivelogic has been re-designed and re-adjusted completely for the M3 CSL compared to the base model. 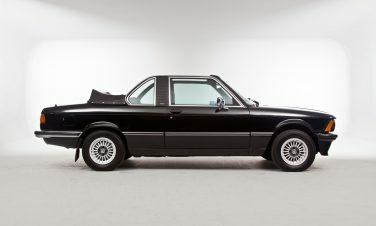 BMW E21 Baur Cabriolet production totaled 4,595 vehicles before production ended in 1981. 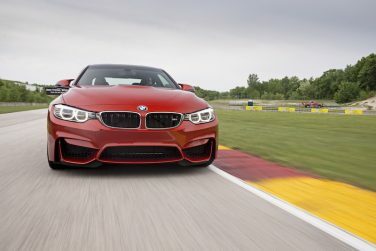 The BMW M4 CS comes standard with the M Driver’s Package, which increases the top speed electronically to 280 km/h (174 mph). 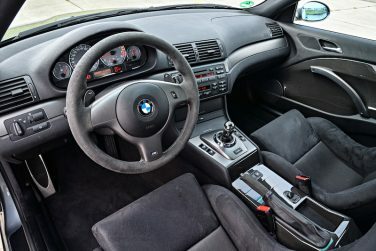 The 1 Series M Coupe is equipped exclusively with a Getrag Type K 6-speed manual gearbox. Lighter and more compact than the earlier Type G found in other models. 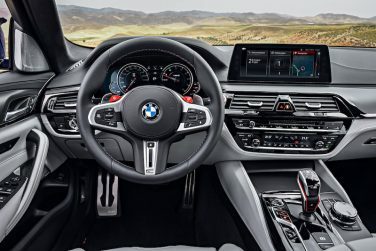 The F90 M5 features new two red-painted M1 and M2 buttons next to the gearshift paddles on the M multifunction steering wheel, which allow drivers to configure two individual set-ups. 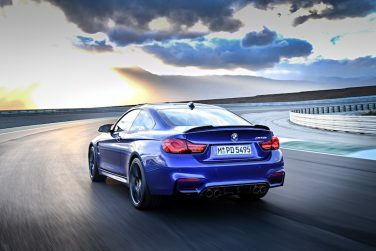 These include their choice of M xDrive, DSC on/off, engine, transmission, damper and steering characteristics, as well as the appearance of M view in the Head-Up Display. 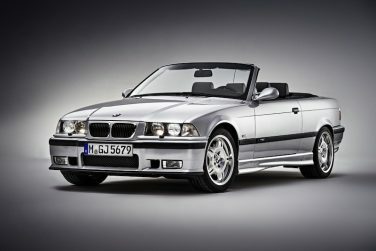 BMW delayed the launch of the E36 M3 from the outgoing E30 M3 to build up demand for the new model as well as to wait until the coupe model entered production in January 1992. 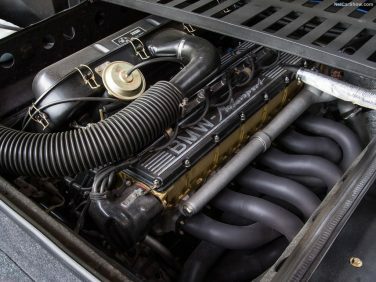 The BMW M1 engine is mounted vertically and not off to the side like most BMW inline motors. 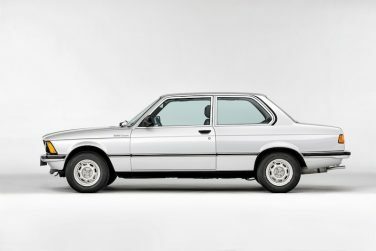 The BMW E32 was the first BMW 7 Series to be offered as a long version – with a 11.4 cm / 4.5 inch longer body than the non long version. 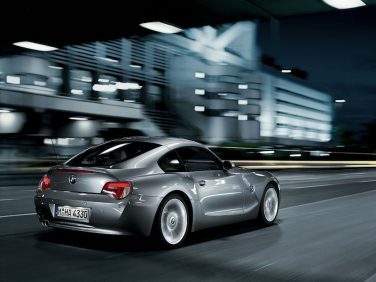 The BMW Z4M was only available world wide with a manual transmission. 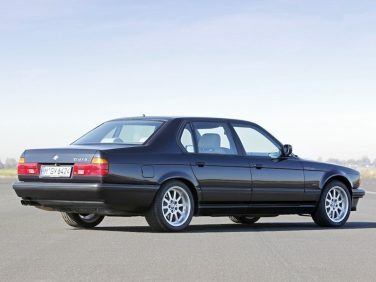 BMW manufactured a total of 505 examples of the E30 M3 Evolution, the main mechanical alteration was a revised cylinder head, made notable by an "E" cast into it, peak power remained unchanged from the standard non-catalyst M3. 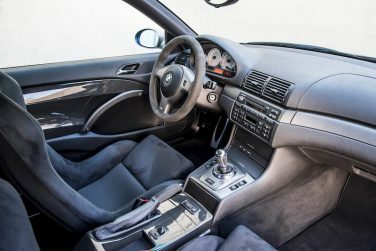 Reflecting the purist standard of motorsport, the BMW E46 M3 CSL does without electric seat heating or a navigation system, and both the radio and air conditioning are only available as an option.